Spring training is officially underway! 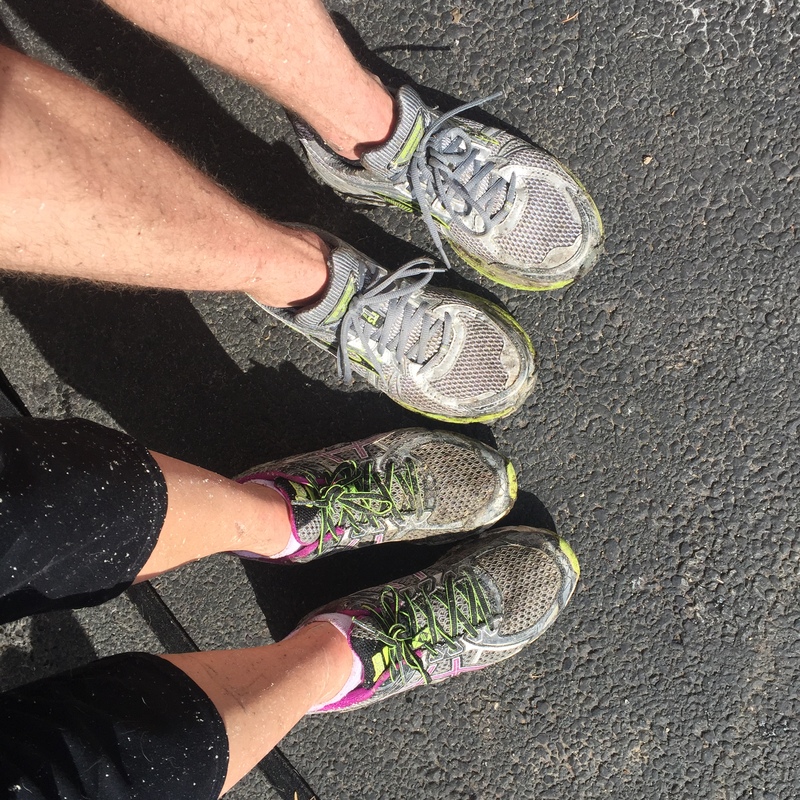 Our first long run was a very muddy experience – but so much fun! Hubs and I are running the Chicago Spring Half Marathon in May, and we’ve logged a full week of training thus far. I always enjoy our runs together. It’s the perfect time to touch base, encourage each other (especially when my legs feel like lead!) and share the feeling of achievement after each run. We trained for and ran a half together in 2013 leading up to our wedding, and I’m so thrilled to be running together again! 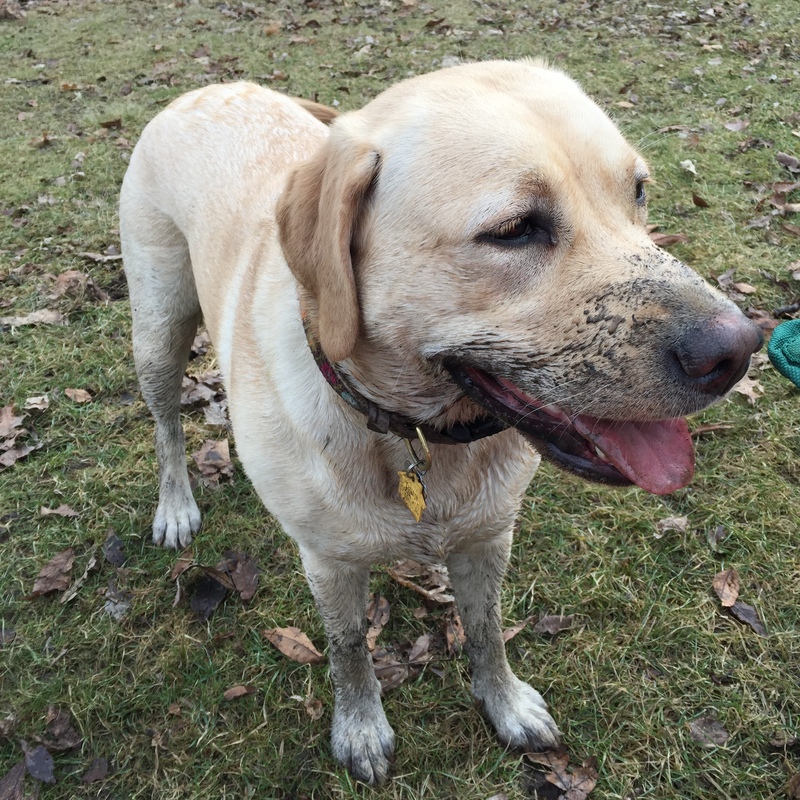 It’s possible Millie trudges through each and every mud puddle – which means it’s bath time! 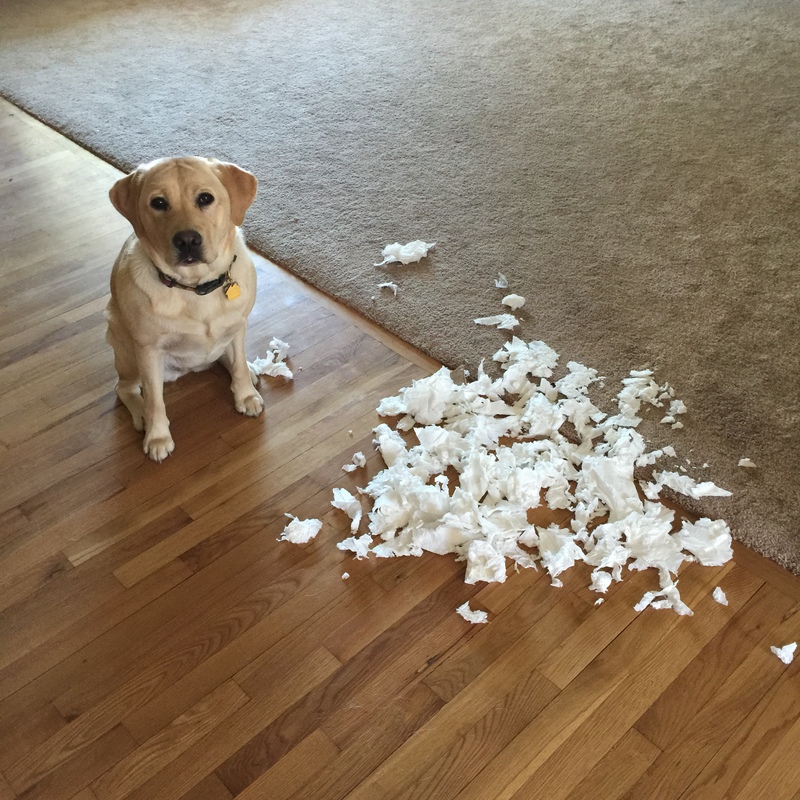 I hope everyone’s spring training is going well!